Cocolious baby! 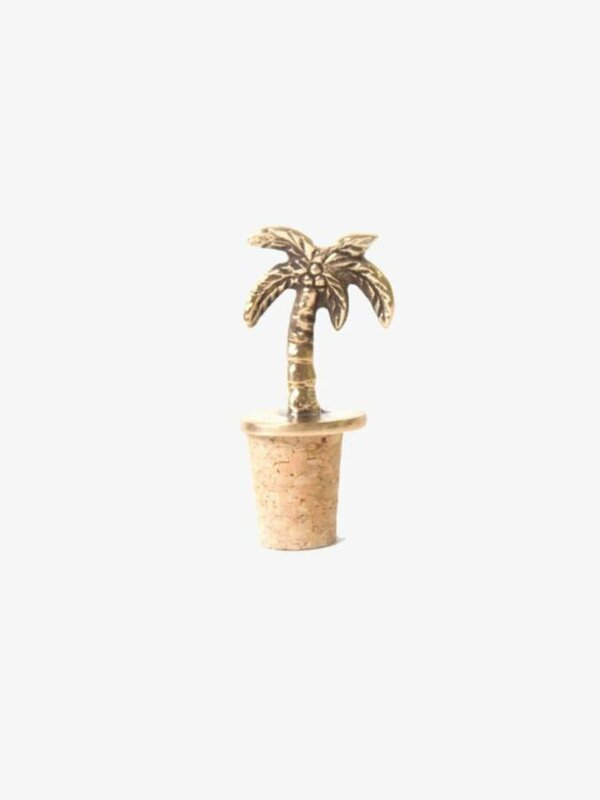 Let a little shiny brass palmtree guard your wine. The stopper is designed to fit every bottle! The stopper is designed to fit every bottle! Cocolious baby! 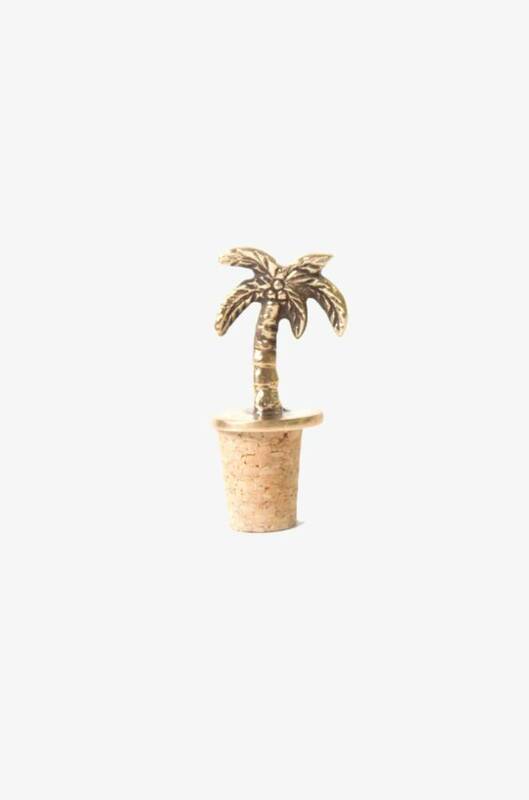 When we saw this brass palmtree bottle opener it reminded us of tropical cocktails on the beach. How about you?Your guests will think life is just beachy when you serves them beer with these fun palmtree bottle openers.